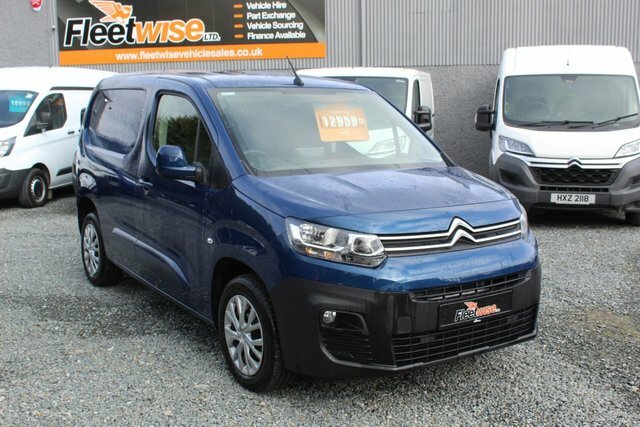 Whatever the task, you'll find a Citroen van capable of getting the job done in style. 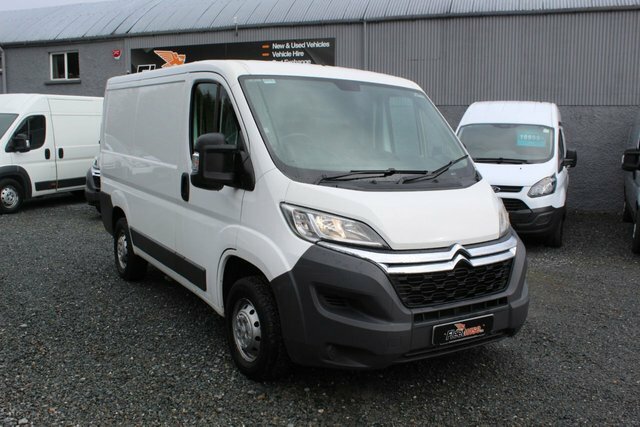 The French manufacturer's line-up includes a variety of highly capable commercial vehicles. 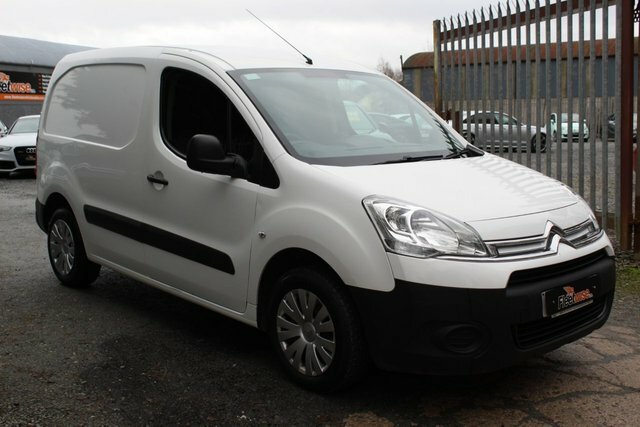 There's the compact Citroen Nemo, incredibly adept at navigating its way through busy urban environments. 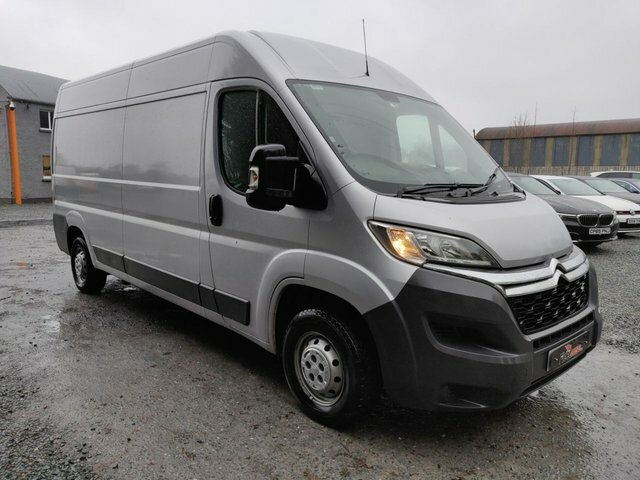 For larger jobs the Citroen Relay will serve as the perfect business partner _ strong, reliable and highly flexible, with a look that inspires confidence. 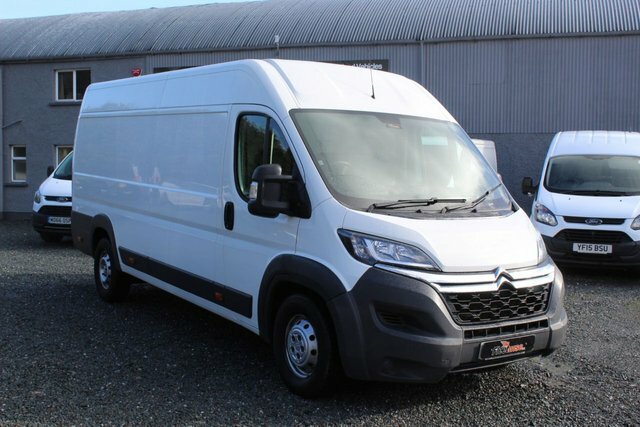 Come to Fleetwise Ltd today to view the current stock of used Citroen vans for sale in Co. Armagh and let our team help you find the right commercial vehicle for your business. Call the showroom to arrange a test drive in the model of your choice.